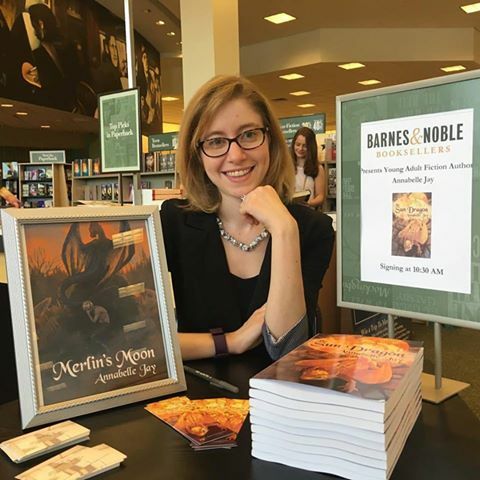 In The Sun Dragon and Merlin’s Moon, the first two books in The Sun Dragon Series, the main characters fell in love pretty much instantly. Due to the magical ability to see the world through the eyes of someone you love when you touch them, it was pretty obvious that Allanah loved Cormac and Merlin loved Lup. Of course, there were obstacles—Merlin and Lup were animals/humans at opposite times, while Allanah ended up seeing the world through two people’s eyes—but that initial love was established. 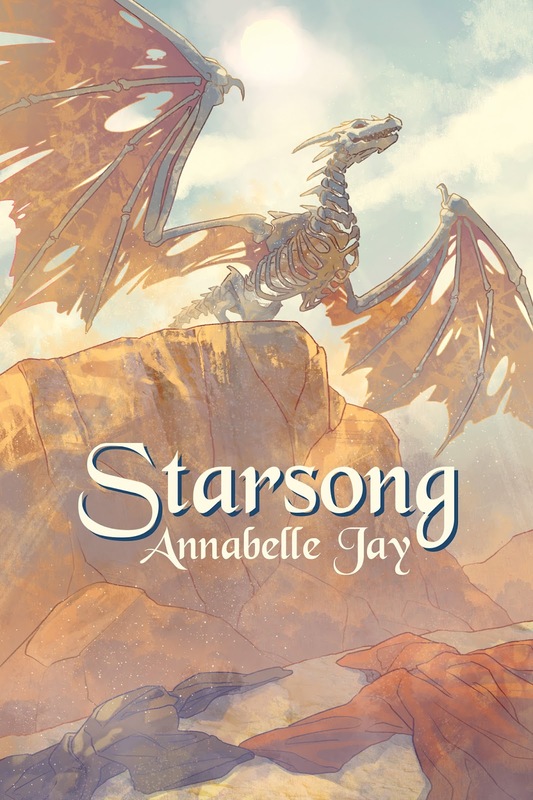 Not so with Starsong, Book Three in The Sun Dragon Series, which takes place on the alien planet Draman. Dramanians are half human, half bone dragon, and they are all interex (though they do not learn that word until they come to Earth). Because of the multiple points of view in the book, readers find out pretty early on how Princess Nimue, the daughter of the Dramanian king, and Sara Lee, her maid and longtime friend, feel about each other. They do have a “sixth sense” about where the other person is, but due to their planet’s restrictions on same-gender love, they just assume it’s part of their friendship. My only close friend, she had grown up with me, and, since the time we could speak, had been my only confidant. She was androgynous, like many Dramanians, and her black hair was shaved on the sides and longer on top in the popular style. Sara Lee had the sharp features of a girl, but the skinny body of a boy. Her attire was that of the lower classes, a plain red robe with a dragon midflight sewn across her back. She had chosen to be a girl at our naming ceremony, had chosen the red robe instead of the black, but I often wondered if she regretted that choice. Not that our names mattered much on Draman, since underneath our clothes, we were all the same, but like humans, even dragons needed labels. We needed a father and mother, “boy” and “girl,” king and queen—or at least that’s what our leaders told us. I gripped the armrests of my royal chair so tightly that my fingers went white. Although Nimue suspects she is the girl Sara Lee is referring to, she feels betrayed by Sara Lee’s feelings. Throughout the book, Nimue struggles with the decision of whether she loves Sara Lee or not (and, if she does, whether she’s willing to risk her place as princess to be with her). Even after the robots from Book Two attack Draman and Nimue and Sara Lee must travel back to Allanah’s time to stop them, this decision is love is always on her mind. As an author, I think it’s important to show all kinds of love. The first two books reflect that instant connection some people have, while the next two books, Starsong and Caden’s Comet, have more lengthy internal struggles that sometimes end up as “happily ever after” and sometimes don’t. And some characters like Skelly—the child Sara Lee defends in her speech to the king—get a different kind of love entirely. But you’ll have to read to the end to find out what it is ☺. Connect with her on her website, Facebook, or Twitter.